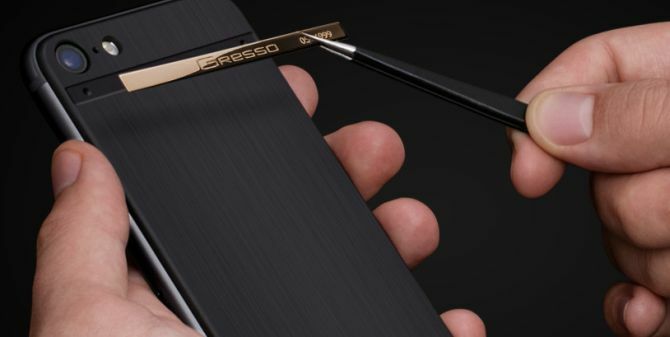 International luxury mobile manufacturer Gresso has this time given a luxury makeover to the latest iPhone X, 8, and 8 Plus series. The new iPhone collection has been enhanced with 18k gold or titanium insert on the back panel that’s etched with the smartphone’s individual number and company’s name. Each of these limited edition luxury phones is handcrafted and you can select a specific number from the 999 pieces when finalizing your purchase. 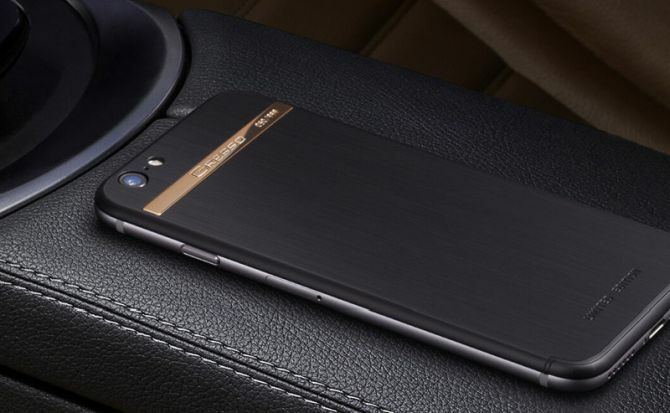 The Gresso iPhone collection is created for Apple enthusiasts who want some luxury touch on their device. Grade-5 titanium is known for its unique protection properties and lightness and is often used in the aerospace industry and in high-end sports cars. The same titanium, as well as 18k gold, insert accents the back panel for a final luxury detail, making it an extravagant product. Each Gresso iPhone X, 8, 8 Plus is individually assembled by expert craftsmen, and further hand-polished to create the perfect satin finish. 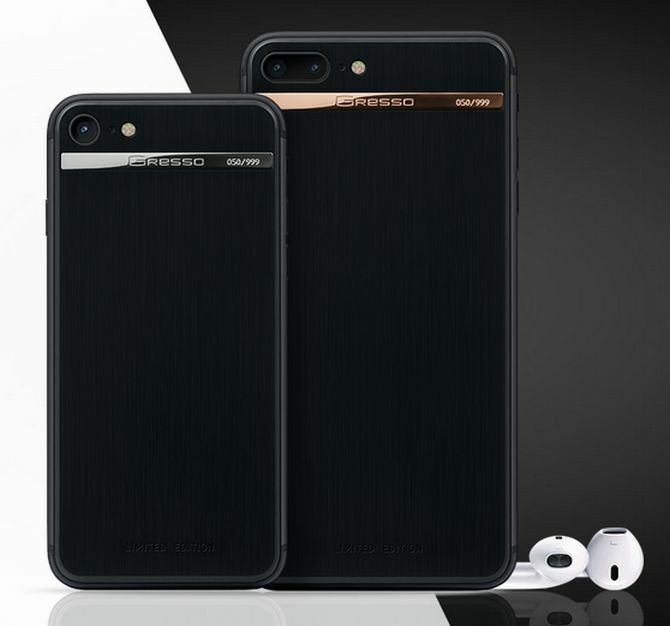 The deep black color of the phone is achieved using PVD-technology that evenly coats the phone with a perfect finish using extreme heat and vapor. 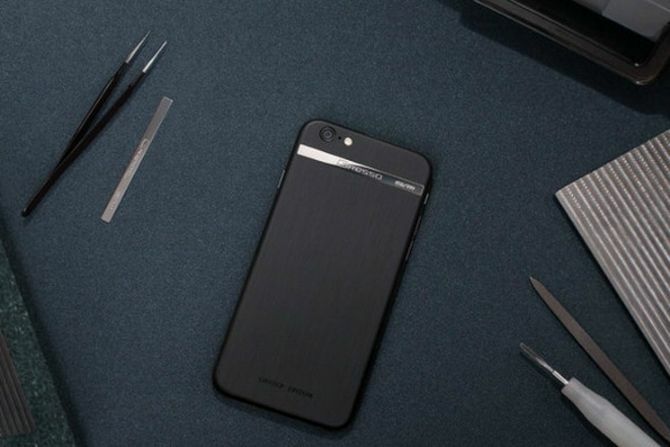 The Black Edition starts from $4,000, whereas the Ultra-Slim design has been priced at $5,000. The Gresso iPhone collection is packaged in a high-quality black leather box. Moreover, each smartphone includes a certificate of authenticity, user manual and wall charger with regional plug heads.